The Lapp Center for Competence and Innovation is a key asset in the development of industry leading and innovative solutions for our customers. 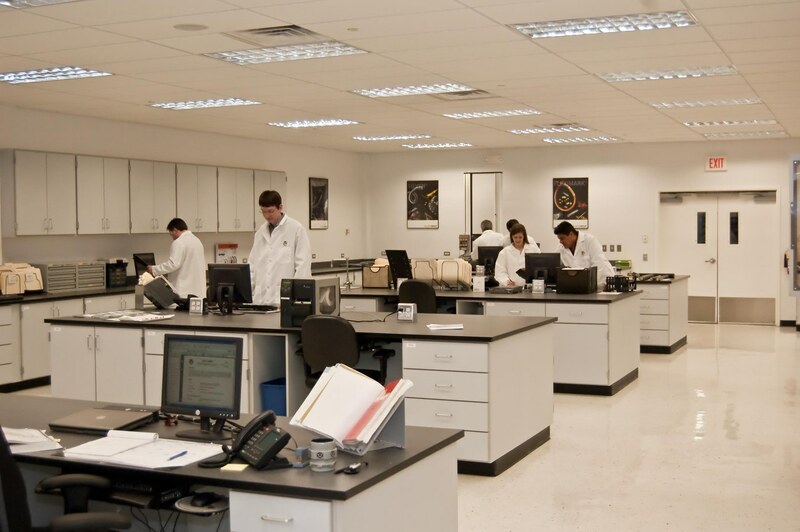 Underwriters Laboratories Inc. completed an assessment of our Florham Park, New Jersey facility for the UL Data Acceptance Program as a UL Client Data Program laboratory. This means the equipment and test methods have been certified to precisely meet the same requirements as at UL test facilities. Testing methods include but not limited to exposed run, direct burial, crush test. Testing methods include but not limited to aging and oil resistance. Testing methods include but not limited to cold impact and cold bend. Testing methods include but not limited to insulation testing and DC resistance. 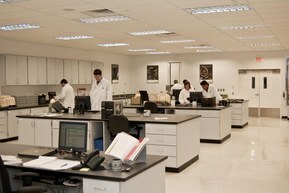 Testing methods include but not limited to tosion and continuous flex. Testing methods include but not limited to RoHS, WEEE and video microscope. Testing methods include extreme temperature & flammability testing such as W1/FT1/FT2.